Home Academics Does the decline of print journalism have an effect on the industry? Does the decline of print journalism have an effect on the industry? What do you do in the morning to update yourself with the latest news? Do you wake up and scroll through Twitter and Facebook? Or do you head down to your local shop and grab a newspaper? The world is advancing, technology is improving and we as the audience are becoming more connected. Many rely on newspapers and print journalism as their source of news, particularly the previous generation’s who have not had to grow up in this online world. However, as technology pushes forward, older techniques and sources are being thrown under the bus. Will newspapers end? Will online news take over? 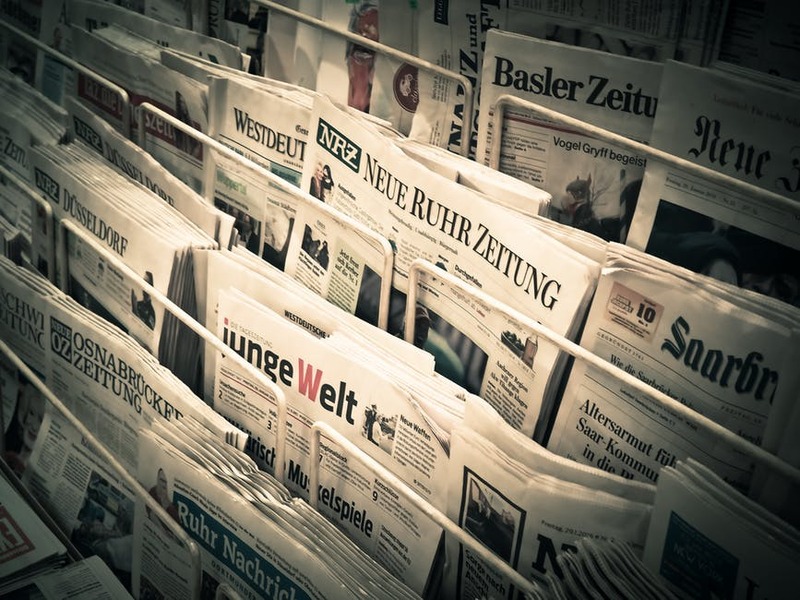 Many newspapers now have online platforms as well as newspapers so that they are more versatile in how they connect to an audience. This is a way of survival in the 21st century as more people are turning to social media and online platforms to gather their sources of news. Why do we do this? Is it because we simply can’t be bothered to go down to the shop, and would rather be able to read the news whilst laying in bed? However, many question whether this is this the end of the journalism industry? Journalists are losing their job in print journalism due to the lack of demand for a newspaper or magazine. The industry now needs individuals who are not only skilled in writing but also skilled in IT and online software, with a knowledge of social media and communication online. By having these transferable skills in the industry, it will make it easier for those interested in this job sector to be an ideal candidate in this day and age. The future may be digital, but it is not the end of journalism.